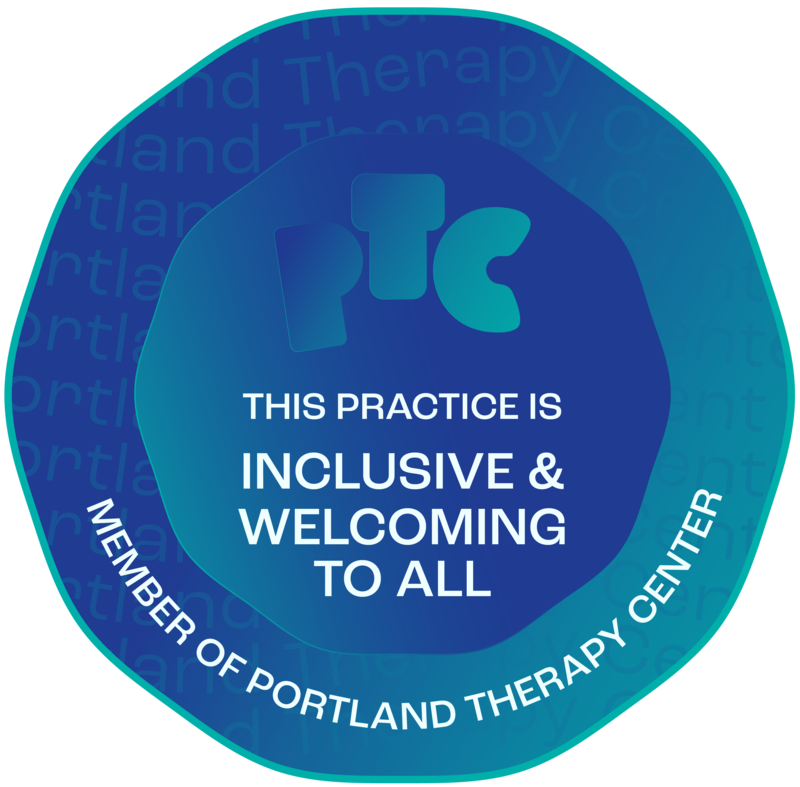 My practice is located at the Opening toLife Center, a warm and welcoming community of independent holistic practitioners who are dedicated to providing a sanctuary of healing and transformation. Together, we offer skills of psychotherapy, counseling, healing massage, accupuncture, chiropracty, and spiritual direction. Throughout the year we also host numerous events for local, national, and international teachers and leaders. Below is a map of my office location followed below by some pictures. On the map the location of my office is indicated by a red pin in the center. Note there is convenient, free parking behind the building and on the street.